You may need to install XAMP Web development environment to know how a template, or one of additional components, such as plugins, will work together, and customize everything according to your needs. It is used for testing websites locally. 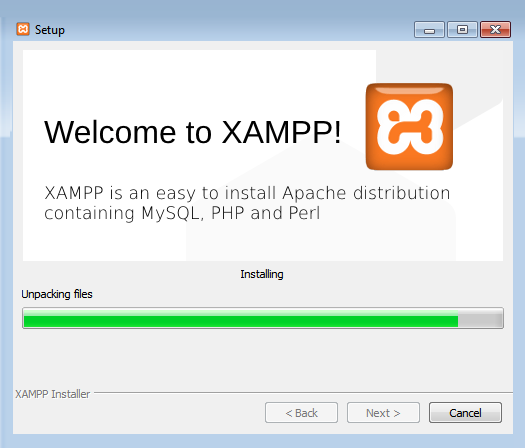 From here you’ll learn how to install XAMP local server to your personal computer. 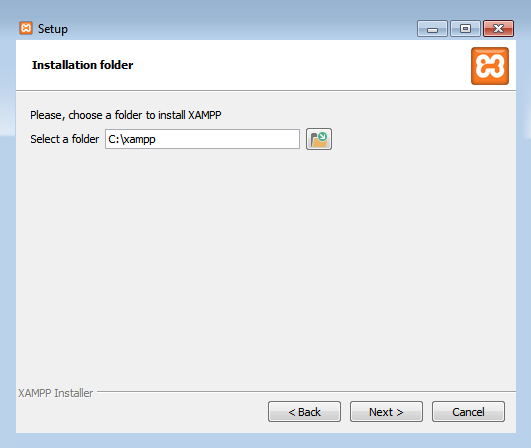 First, proceed to XAMP downloading page to download the XAMP package for Windows. 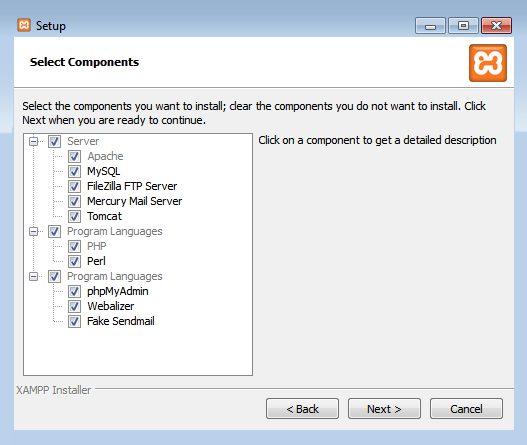 Double-click on XAMP installation .exe file to start installing XAMP local server. Choose the components that you need to install. Select the location for XAMP local server. Click on Next button to proceed further. 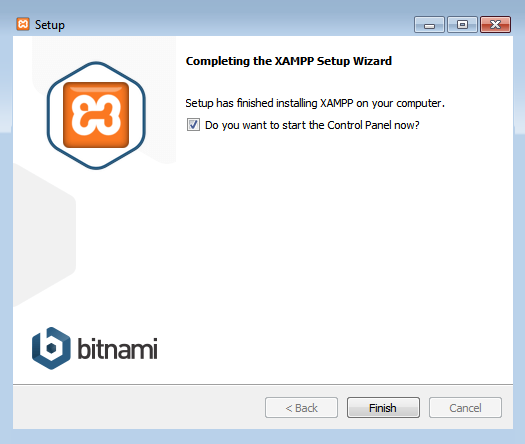 You can view the installation process in the XAMP installation window, it will display the progress bar. 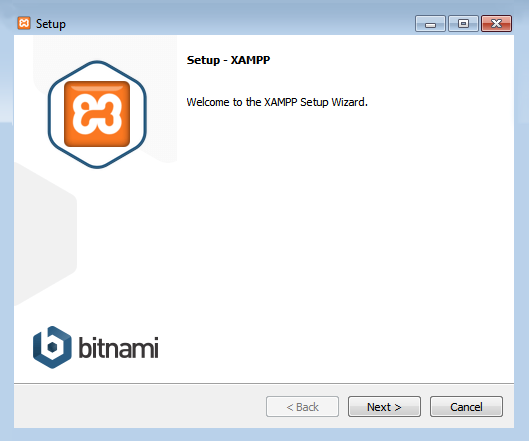 As a result, now you can use XAMP web development environment to tune up websites locally.